Mark Haycock is back with answers to all of your burning questions, but here are some of his general tips! Our experts at CMM are back with all the answers to your questions! 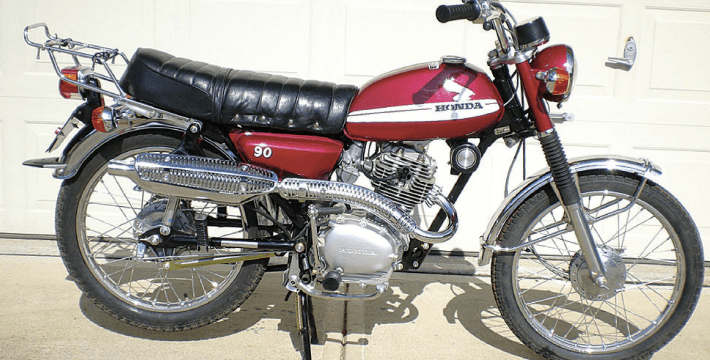 Q&A: Your tips – CB72 Rockers are rolling! We not only love to hear your questions, but we want to hear your own tips and hints too! Our expert at CMM Steve Cooper gives his Five Minute Fix! Our CMM expert Steve Cooper answers YOUR questions!